JasMics Foundation, Inc - help prevent, support and cure health disorders in precious, fragile and delicate infant lives early. Federal 501(c)(3) EIN 45-4756754 and State of Florida Solicitation/Exemption CH37761/DR-14. This special Season for GIVING, your Compassion will HELP our Mission to prevent and cure health disorders in precious, fragile and delicate infant lives at birth as in above NICU picture! This site is being re-designed. Meanwhile, you can still help with the JMF mission. Support Illness Prevention and Cure Programs. Kindly donate to sick Kids needs with the JMFund periodic campaign. 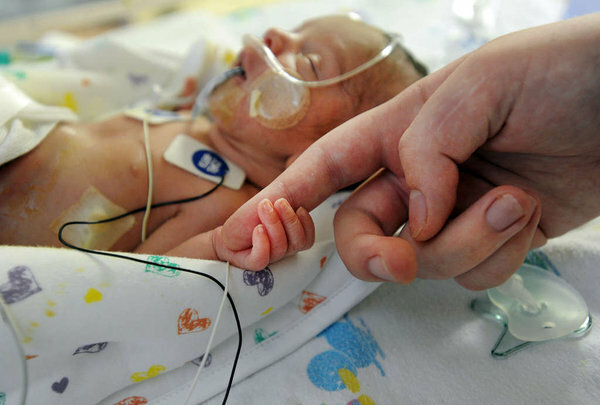 Be a helpful hand please click link above or ER/NICU picture below to stop childhood health issues. Its 100% tax deductible as Kids benefit 100% by the JMF volunteers run 501(c)(3) nonprofit. Listed above are the government approvals IRS/EIN and State/FL Solicitation identifications. Accept our many Thanks with this charitable Giving request communication. Also, contact us and/or volunteer via the link above.